Eventually, all things must come to an end. While it’s tough to see a favorite product discontinued, sometimes the market has moved on, but the product didn’t keep up. This is the case for Canadian-based company, BlackBerry. The company has announced that it will stop producing the BlackBerry Classic, one of the few phones with a plastic keyboard and track ball. The BlackBerry phones long dominated the early smartphone market and were the device of choice for business people and leaders (remember when Pres. Obama had to give up his BlackBerry?). 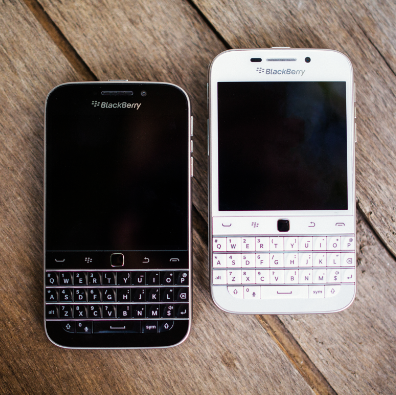 The BlackBerry Classic was introduced in 2014 to give users a physical keyboard instead of touchscreen, hoping to build market share among users who like pounding on a keyboard. But, no product lasts forever, particularly in technology, and Apple and Samsung have quickly moved to take over dominant positions in the smart phone market. While BlackBerry does not disclose the sales volume of individual products, the company’s phone business has not been profitable and is declining. Discuss the evolution of smart phones. Why is the product being discontinued?